…thanks to the Potential Airship. I’d like to own a gorgeous library in my dream mansion! 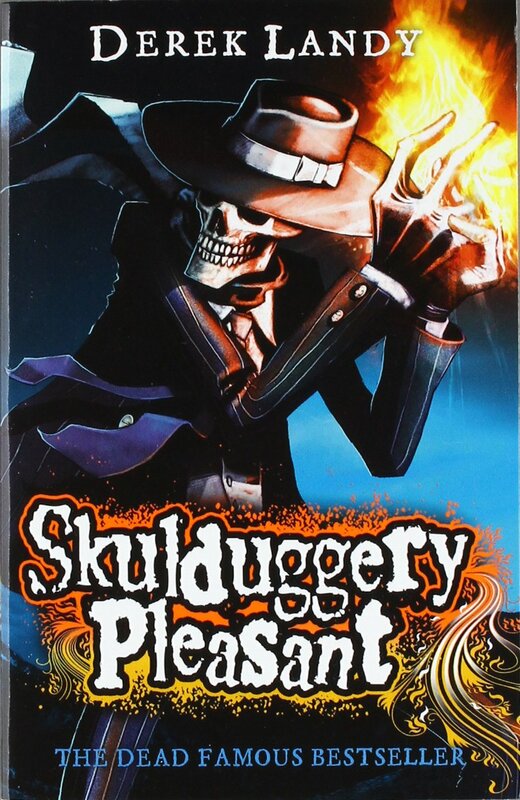 Skulduggery Pleasant is a very nice YA Urban Fantasy series mostly set in Dublin, Ireland that I have discovered a few months ago, thanks to a friend. I have only read the first three books so far, so I don’t know what happens next to the characters or to China’s Library. China Sorrows is very powerful and collects objects and books. In the first book, the library is described as an entire floor stacked with a maze of bookshelves and an open space at the centre. Edit from 2015: read the entire series. It’s great. The choices the protagonists have to make will change their life forever. Some moments are either beautifully hopeful or fascinatingly horrific, to a point which is rarely reached in YA literature.